5 Common Skin Questions, Answered! Water (eau), Sodium Laureth Sulfate, Glycerin, Acrylates Copolymer, Cocamidopropyl Betaine, Phenoxyethanol, Parfum, Caprylyl Glycol, Sodium Hydroxide, Disodium EDTA, Citric Acid, Methylparaben, Propylparaben, Citrus Limon (Lemon) Fruit Extract, Ethylparaben, Ascorbyl Palmitate, Yellow 10, Yellow 6. 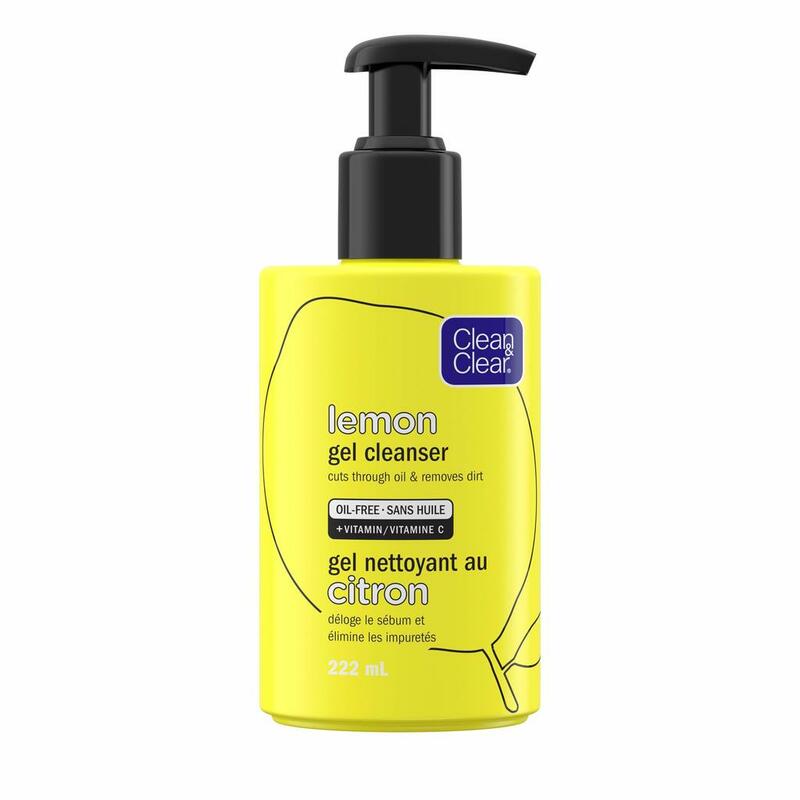 Really liked this cleanser, gets rid of all makeup and dirt, smells lemon fresh, washes off nicely no residue left. Drug store approved I enjoy this cleanser and for the price cant go wrong. Pros: The scent is nice. Cute, bubbly packaging. Cons: My skin had a hard time adjusting to this. Sometimes new skincare products will cause break outs just for the first little while, but I wasn't up to sacrificing my clear skin. Very nice cleanser. Really get everything off of your face and leaves skin clean and soft. My only complaint would be the smell, very chemically lemon.. like a household cleaner but if you can get passed the smell I think its a worth while try. I received this product complimentary. We're sorry to hear this one didn't work out! We'd like to speak with you to learn more. Please give us a call at 1-877-754-6411, M-F 9am to 5:30pm ET. We hope to speak with you soon! Thanks for sharing your feedback! We'd like to speak with you to hear more. Please call us at 1-877-754-6411, M-F 9am to 5:30pm ET. We hope to speak with you soon! It was pretty good, Im not usually a gel cleanser kind of person so it wasnt my favourite to begin with. I found it didnt overly differ from anything else Ive used but at least it did work. It smelled really nice too. © Johnson & Johnson Inc. 2007-2016.